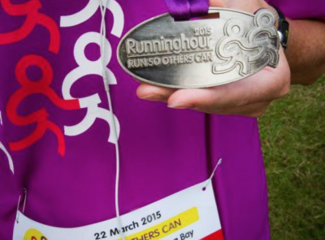 Last March, Catalysts took part in the inaugural Runninghour 2015. 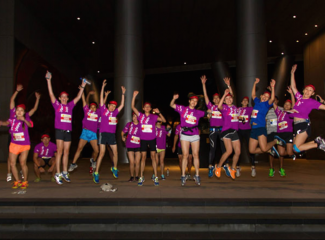 A follow up to last year’s Lion City Adventure with Runninghour Singapore that saw Catalysts taking part in the Color Run 2014. 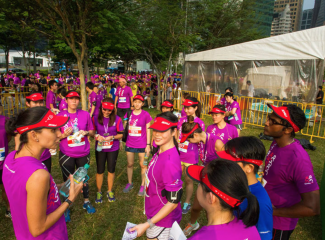 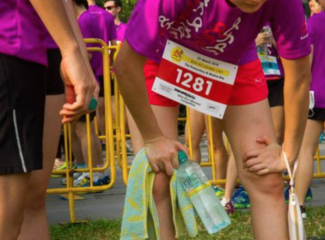 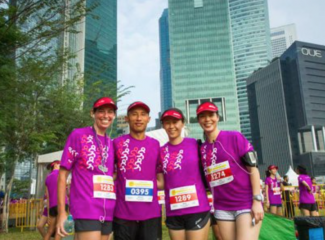 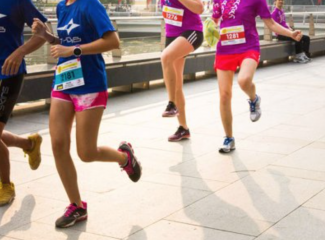 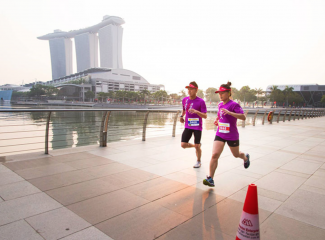 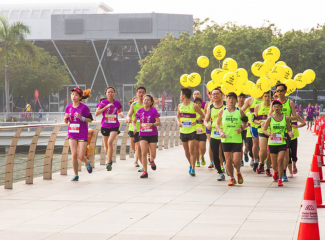 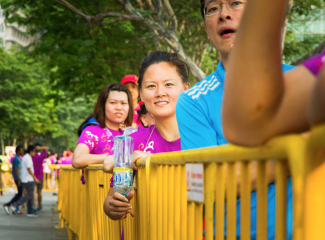 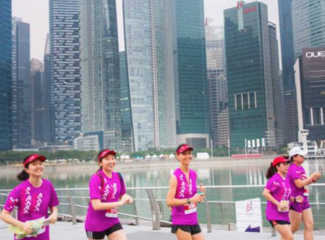 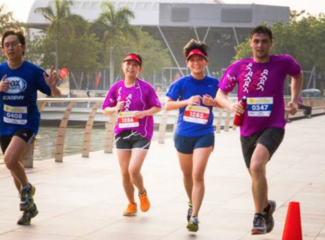 Runninghour 2015 was Singapore’s first and only race where participants ran alongside over 200 visually, intellectually and physically challenged runners. 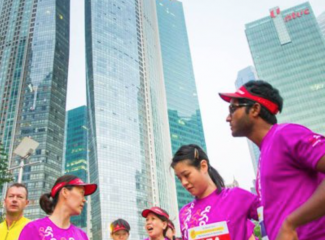 Runninghouraims to use mainstream sports as a platform to promote the integration and nurture an inclusive Singapore. 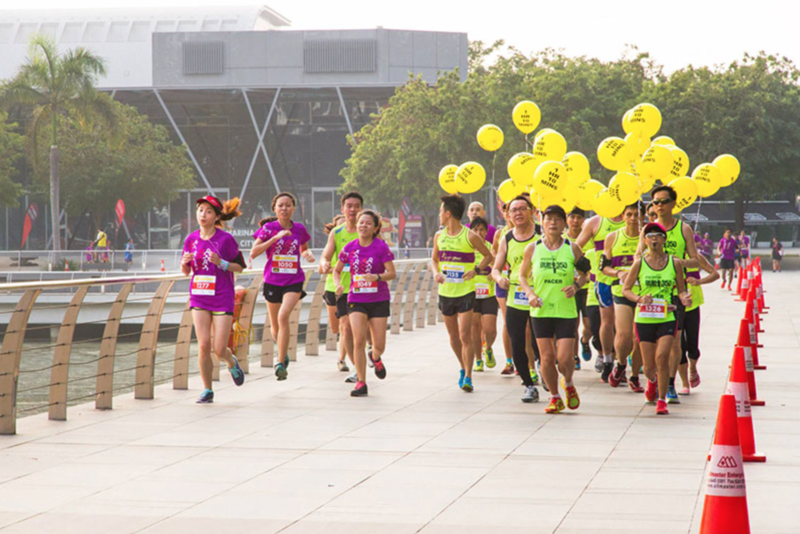 Despite the haze that morning, Catalysts showed up in high spirits and ran the whole nine yards. 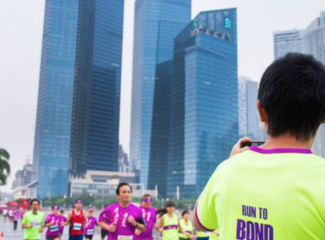 A group of 27 took part in the 10km race and finished strong as the sun shone through the fog over Marina Bay showing their support to Singapore’s special needs community.